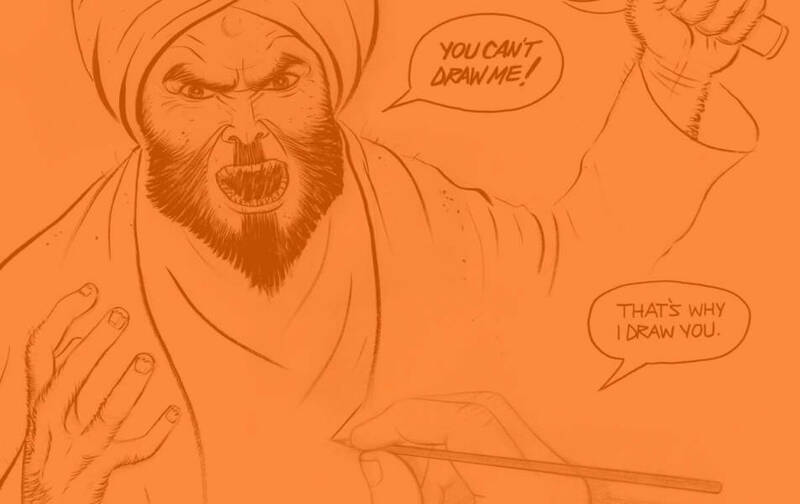 The jihadis were stopped and killed before they could commit mass murder at the Muhammad Art Exhibit and Cartoon Contest in defense of the freedom of speech. Is it possible that Obama’s FBI was hoping for a different outcome? Would that really be surprising? Is there any other explanation for the fact that they knew the jihadis were coming to kill, but did not send a team to stop them? Robert Spencer is director of Jihad Watch.